In the table below, you will see a number of crown moldings that are pretty popular. You can click on the first part of the description to see a color representation of what the moldings will look like. 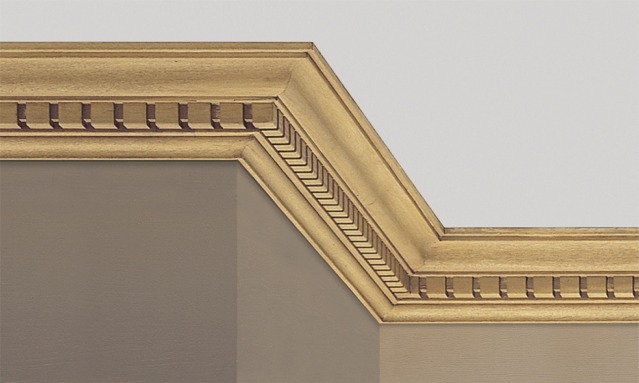 You can click on the “thumbnail sketch” of the molding to get a clear view of what the specs are on the molding. We have not posted all of the items here but will later. If there is something you are looking for, we may well have it but just don’t have it listed here yet. Call us (812-248-43434) about our custom moldings and how we might be able to help you make your product distinctive!